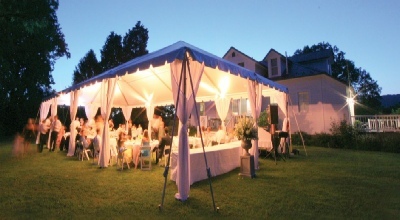 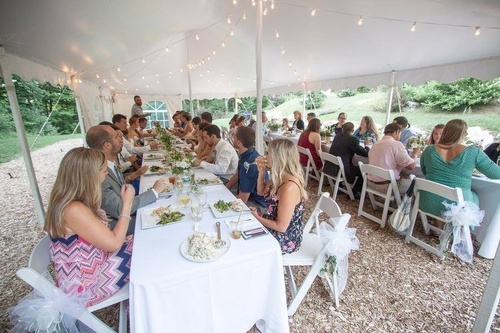 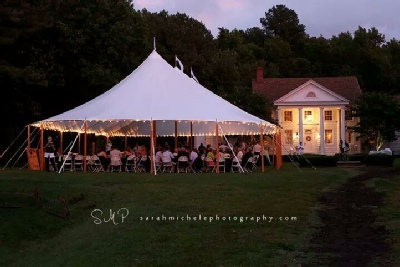 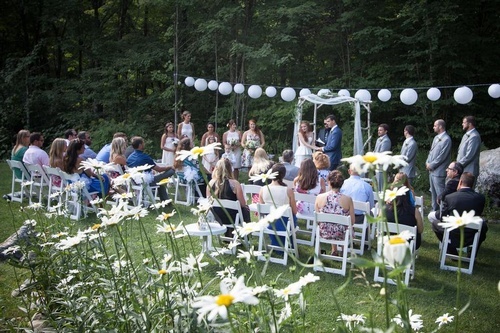 Whether you're planning a backyard barbecue, a wedding (large or small, formal to simple), fund raiser, shower, trade show, commencement exercise, business meeting or just a small dinner party -- Abbott Rental is equipped to assist you in planning your event and providing you with the most suitable equipment for your needs. 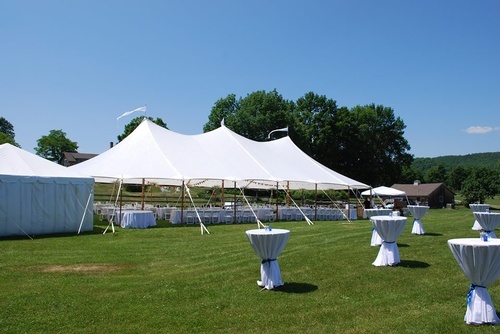 We understand the importance of clean and working equipment, timely deliveries, and friendly, knowledgeable service from start to finish. 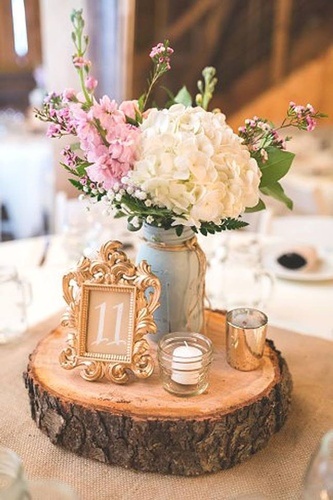 Our goal is to make you look good!